By purchasing this plan you are agreeing to the terms of purchase. Plans are for the use of the practitioner making the purchase only. It is a breach of these terms if you on-sell, reproduce, gift or replicate the plan in any way , to provide to another practitioner. Use of all plan levels are for within your clinic, with your clients. Regardless of the level you purchase. Please ensure you choose your purchases carefully, as the materials are all delivered digitally, we are unable to offer a money back guarantee or refund, if you change your mind. Should you choose the payment plan option, you are agreeing to ensure the funds are available for each direct debit and once the first payment has been made and materials delivered, you are agreeing to pay the remaining due payments. Should payments not be made for materials already purchased, you will be in breach of the terms of purchase. Bronze level purchases remain the property of Flourishing Families Holistic Nutrition and will be branded as such. Removing this branding will constitute a breach of these terms of purchase. A disclaimer must be added to the website or material promoting the menu plans. Flourishing Families Holistic Nutrition will not be liable for any injury, illness loss or damage, associated with the use of these meal plans. You are able to copy the disclaimer on this page, for use within your programs and marketing material. Silver and Gold level purchases will become the property of the purchaser and branded as such. This branding does not exempt you from the terms and conditions of this sale. You can use the plans as if you have written them, however they are to remain in the format provided and you are still restricted from on-selling, gifting, reproducing or replicating these plans in any way, for the purposes of providing to another practitioner. It is advisable that you add a disclaimer to the menu plans, on which ever medium you are providing them to clients. You can copy the disclaimer attached for these purposes. 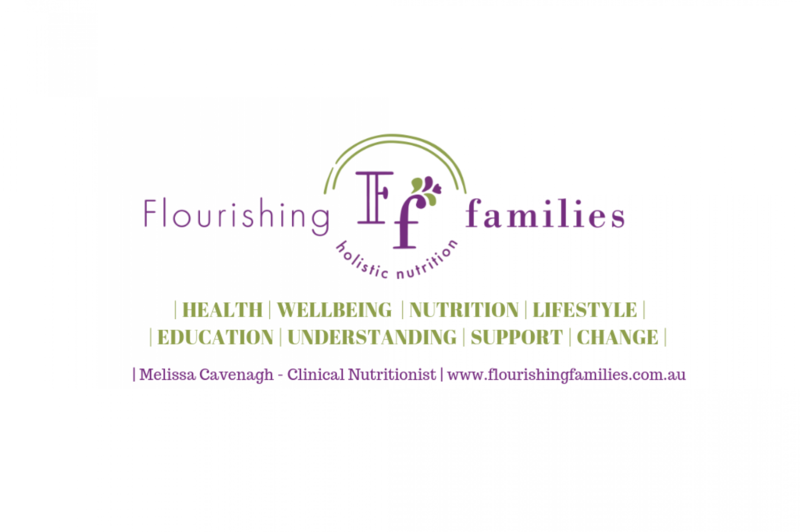 Flourishing Families Holistic Nutrition will not be liable for any injury, illness loss or damage, associated with the use of these meal plans.